This lens lets you easily capture the details and feeling of a far-off scene. 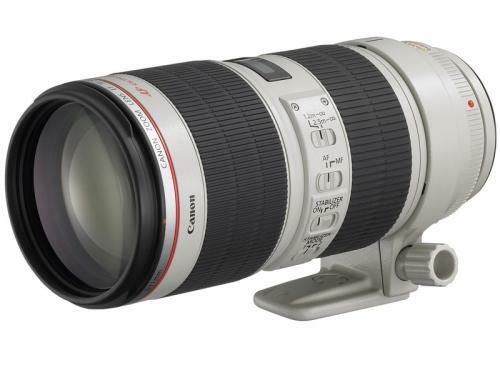 The lens is distinguished by two ultra-low-dispersion (UD) glass elements and a rear focusing system to correct aberrations, producing extremely sharp images. 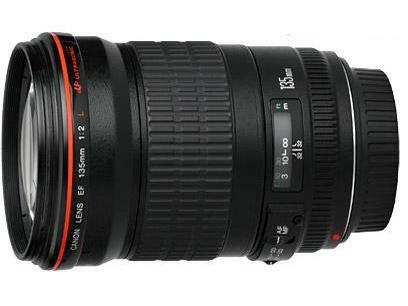 The lens also offers a natural-looking background blur and comes with a dedicated, detachable hood. 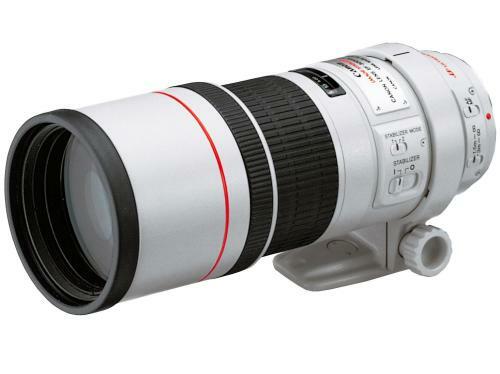 The Canon 200mm f/2.8 lens is sharper and a lot lighter than the 70-200mm f/2.8 version. 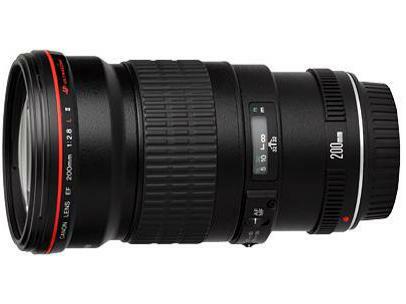 The lens is about 1/3rd of the weight and about half the size of the70-200mm; therefore, prime lens shooters prefer to carry this lens over the 70-200mm.